It is with a deep sadness that we announce the passing of our dear mother, grandmother and great grandmother on November 13th, 2018 at the Lions Prairie Manor in Portage la Prairie. Margaret is predeceased by her parents Mary and Andrew Strauski, her siblings Annie, Nellie, William and Chris, her husband Joseph, and daughter Shirley. Margaret was born in 1920, the middle daughter of Mary and Andrew. The untimely passing of her mother while she was a child served to develop in her a fierce sense of independence, a strong work ethic and a strong will. She remained in Portage for most of her more than 98 years and for the most part was in total control of her own destiny. Margaret married Joe Didur in 1936 and together they raised three children in a loving and supportive home. Somewhat ahead of her time, Margaret embraced a new telephone in her home, uncommon at the time and one of the first on the street, the hard work needed to sustain a property with rental units as well as the rebuilding of a cottage at Delta beach to give her family a cool summer home! Many wonderful summers were spent at Delta where Margaret watched her children and grandchildren grow and where family members gathered. Margaret began her working life as a nanny in Winnipeg and at Delta. 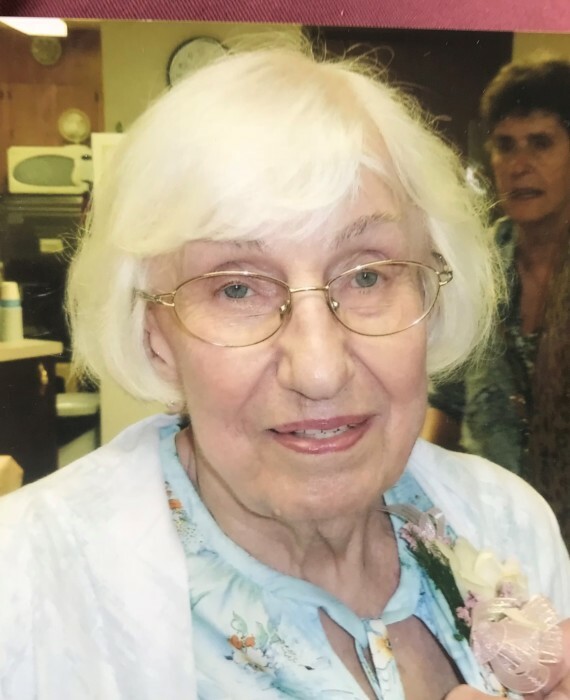 A temporary job as a seamstress at the Portage General Hospital led to her retirement many years later as the Director of Housekeeping Services . In her spare time she enjoyed travel, spending time with family and in antique hunting. She was an avid knitter and crocheter which she did to perfection. We, the family, are so grateful to have as many years as we have had with Mom and we are left with many fond memories of her life with us. Remaining to mourn her passing are her son Len (Beverly) of Toronto, Nancy (Greg) Sametz of Winnipeg; her grandchildren Darlene (Jamie) McLeod, Colleen, Jill (Bart), Wennda (Norman) Yu, Joanne (Warren) Sullivan, Garritt and Graydon (Kristen); her great grandchildren; Shaun (Sara), Lauren (Ben) Dixon, Shayle, Theo, Spencer, Tyler. The family wishes to express their sincere thank you to Regency House and to Lions Prairie Manor for their support and care of Mom in the latter years of her life. A celebration of Margaret Didur's life will be held at the Omega Funeral Home, 83 Royal Road S., Portage la Prairie on Friday, November 16, 2018, at 10:00 a.m. Reception to follow. Interment in the family plot at Evergreen Memorial Gardens. You’ll join me again, on this journey of mine.